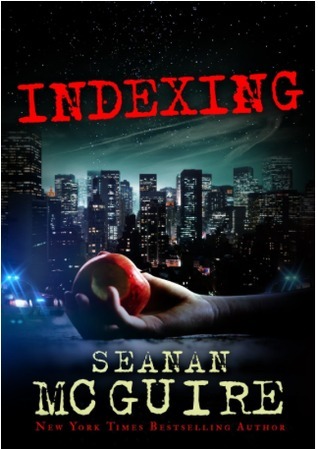 Indexing is a brisk, fun little novel about a world where reality occasionally - well, quite frequently - gets dragged into the shape of a fairy tale. The problem with that sort of incident is that fairy tales are not actually harmless and nice. Enter our heroes - the fairy tale police. Their job? To stop fairy tales from happening in our world and/or minimise the damage they do. In many ways, the very point of fairy tales is that they have been done so often, in so many ways, that there is nothing new left to them. Their purpose is comforting repetition and reimagination in the hands of different storytellers. While Indexing takes a different angle on them, even that angle is not exactly new. There is at least one terribly bland and disappointing TV show which is not very far off in its approach. The heroes of Indexing are not teens, but they read that way. A scary Snow White, a super fun gothy Wicked Stepsister (Sloane), a shoe making elf who is also a pretty good librarian, a newbie / rookie who happens to be a teenaged Pied Piper... there's definitely something a little quirky and light about our heroes. They haven't been weighed down by futility and compromise yet. They don't worry about mortgages or paychecks or pension schemes. They don't have (or think about) children. Their relationships don't seem any more serious than high school / uni cliques and flings... in many ways, that's what makes them fun to read about. The titular Index is the Aarne-Thompson Index, used to classify fairy tales. Our heroes (and their nebulous government agency) use it to classify what sort of "memetic incursion" (fairy tale shaping of our reality) is in progress / about to happen, and to take appropriate countermeasures. It lends the story a whiff of the police procedural, but it's not so much about building a reality but a sprinkling of a different atmosphere. Yes, we get a cranky superior who chews people out and holds them to task, and a bull pen / open plan office, but it feels like an afterthought, rather than something that is part of the bones of the novel. It's never taken too seriously, because the story doesn't really take anything too seriously at all. I keep calling it a novel, but the first few chapters can be read more or less independently of each other - they each go over the exposition again and again, so I guess this started out as a "serial"... Do serials still exist? How odd. As Young Adult Urban Fantasy Police Procedurals about Fairy Tales go, it's a quick, energetic and fun read. It's enormously silly, but enough fun so you can forget about its silliness. I'm a big fan of Seanan McGuire/Mira Grant's stuff, so I'm pretty ashamed to say I hadn't even heard of this! I might have to check it out - if nothing else, it sounds fun. I'd never heard of her until last year. I enjoyed Indexing, but it's a bit flimsy. Great frivolous fun. I couldn't get enough of Sloane. I've just read Feed. 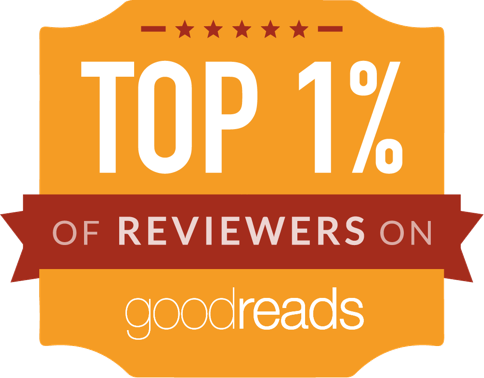 Wow, now that is a great read. Never thought that zombie apocalypse genre has much room for originality left until I read Feed.